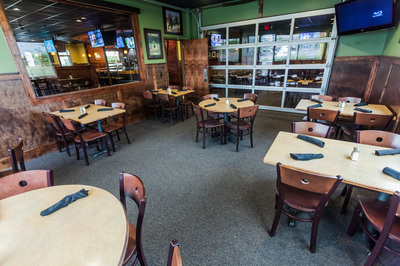 Host Your Special Event in Our Party Rooms! 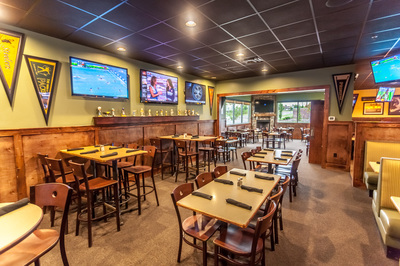 We offer two different size rooms to host your special event. 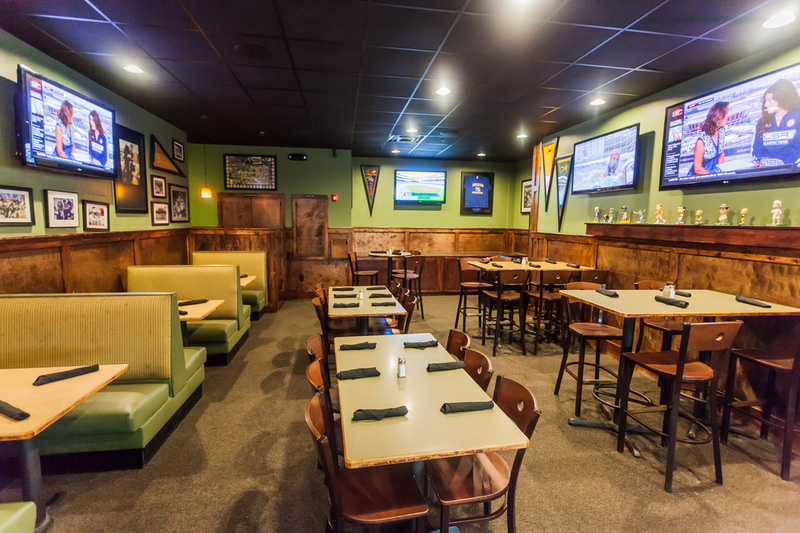 We offer a nice selection of food services ranging from pasta bars and taco & burger buffets to something a little more low key like a nice appetizer display. 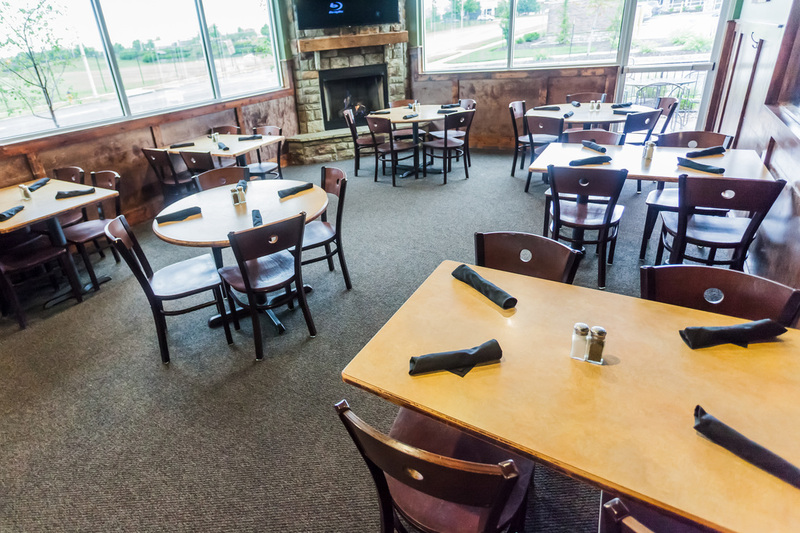 All of our food services come with the necessary linens, plates and tableware. 2 Rooms available with the dividing garage door down, or one large room available for your larger events with garage door up. 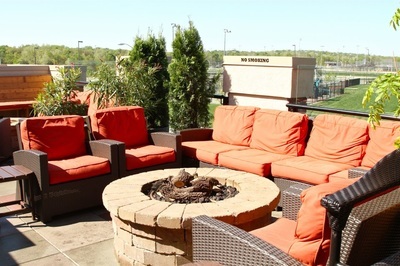 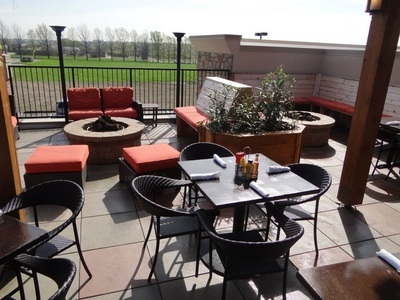 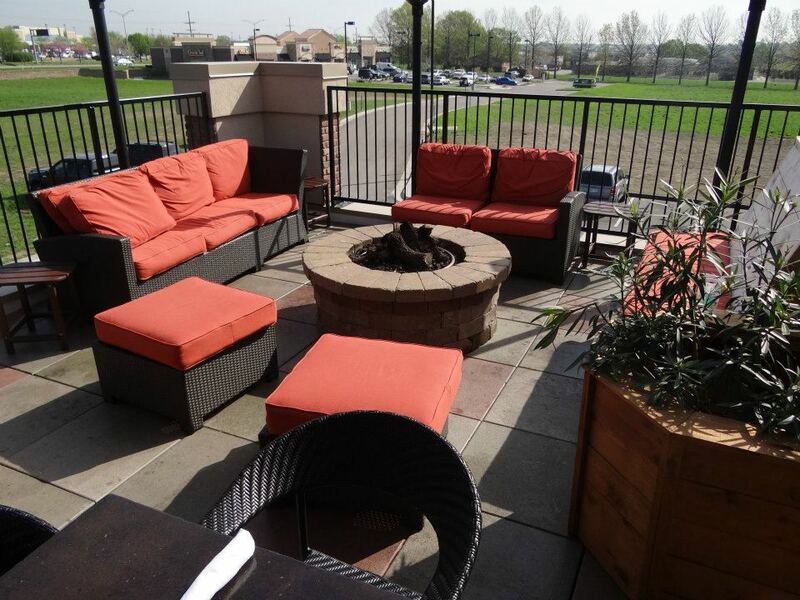 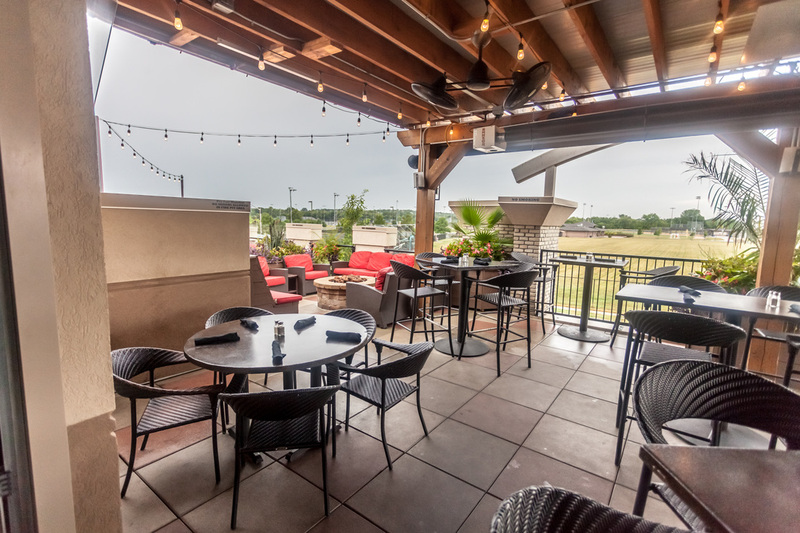 There are two outdoor Fire Pit areas you can reserve on our rooftop deck. Each area has two pits. 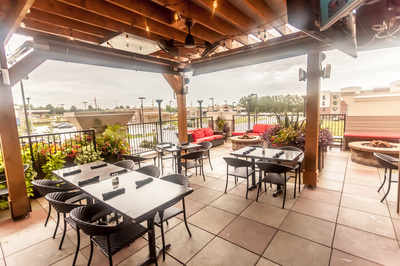 Capacities are 25 guests in each area. Take a virtual tour from our Front Door! 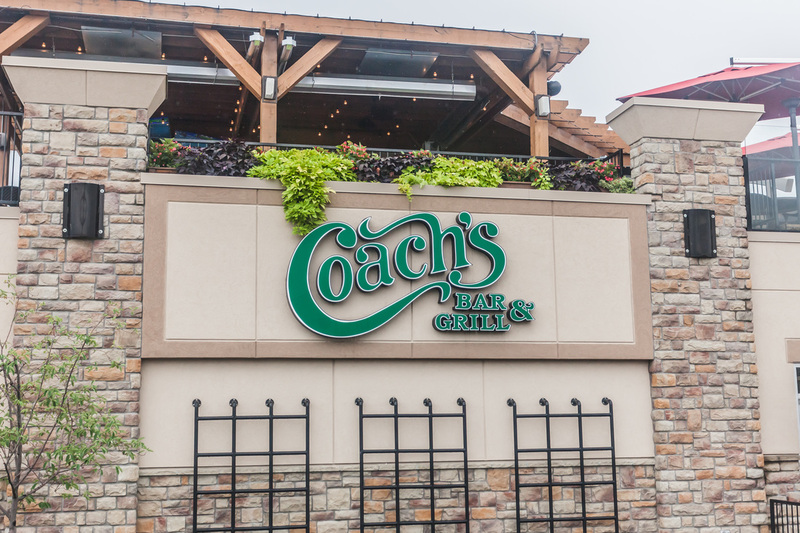 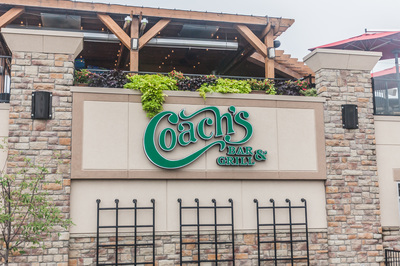 Take a virtual tour of our outdoor bar upstairs! Be sure to include approximate number of guests, date and hours, plus anything else!